If your Lenovo laptop is running slow or stopped working, Computer Emergency can help you. Most common Lenovo laptop problems can be fixed for a fraction of the cost of a new one. 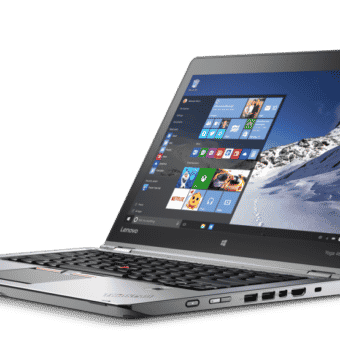 Does your Lenovo laptop sound like it’s booting up but the screen stays black? Can you see dead pixels, lines and cracks across the screen? We offer same day replacement of all major brands. We can pick the laptop up from you, replace the screen and return it all within 3 hours. Express service! Does your fan run at full speed? Does your Lenovo computer randomly instantly turn off? A system clean is an inexpensive repair that can fix overheating problems and help make your computer last longer. It doesn’t take long for your heatsink to get clogged with dust, dirt & pet hair so we recommend having a clean at least once per year.